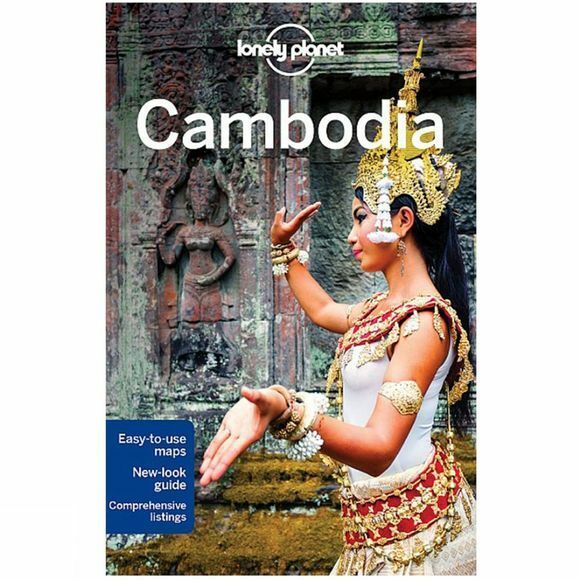 Lonely Planet Cambodia is your passport to the most relevant, up-to-date advice on what to see and skip, and what hidden discoveries await you. Explore the magnificent temples of Angkor, experience the best and worst of Cambodian history at the capital, or taste the subtle spices of Khmer cuisine; all with your trusted travel companion. Get to the heart of Cambodia and begin your journey now!